WASHINGTON (AP) — U.S. consumer confidence shot up to an 18-year high in September — good news for retailers as the holiday shopping season approaches. The Conference Board, a business research organization, said Tuesday that its consumer confidence index climbed to 138.4 in September from 134.7 in August. This month’s reading was the highest since September 2000. “These historically high confidence levels should continue to support healthy consumer spending, and should be welcome news for retailers as they begin gearing up for the holiday season,” said Lynn Franco, the Conference Board’s director of economic indicators. 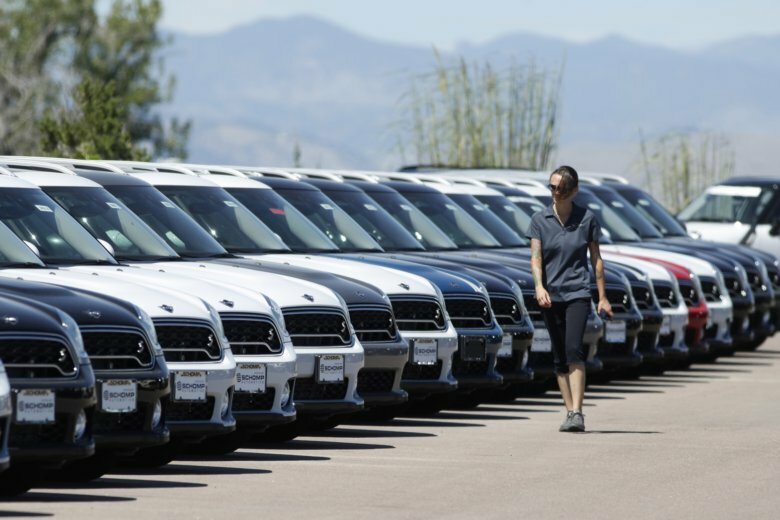 The U.S. economy grew at an annual pace of 4.2 percent from April through July, the fastest rate in nearly four years. And the unemployment is 3.9 percent, near a 50-year low. The strong job market impressed Americans responding to the Conference Board survey: 45.7 percent said jobs were “plentiful” — most since January 2001. “Knowing that the job market is strong, knowing that one has a regular paycheck, does wonders for confidence,” said Jennifer Lee, senior economist at BMO Capital Markets.